Relax, unwind and enjoy the luxe surroundings of this beautifully decorated Sunrise condominium located at Canyons Resort. Only steps away from the festive Canyons Resort Village, you’ll relish the convenience this location offers you. 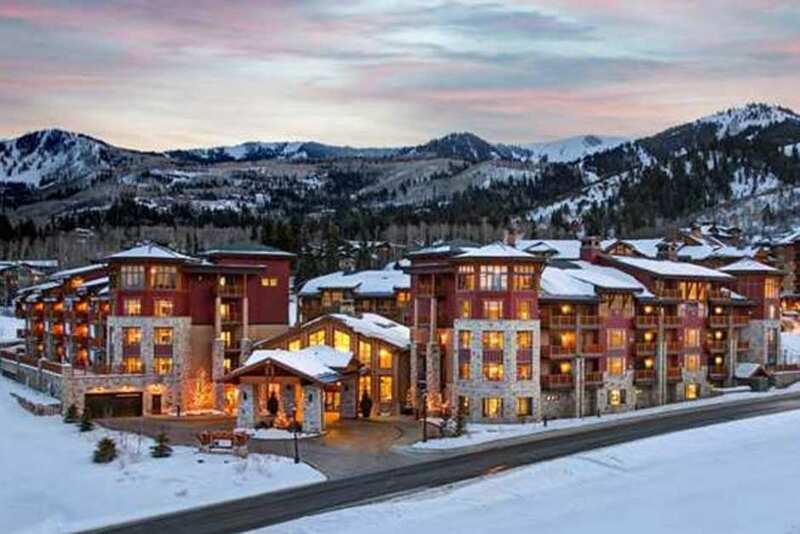 All the comforts of home have been included in the design of this luxurious ski condo. Be inspired by the breathtaking views that surround you. Hit the fitness center in the morning and enjoy access to a state-of-the-art facility. Hop on the Park City free shuttle and explore Main Street, Deer Valley and everything in between. All of Park City is truly at your doorstep. What makes this property even more appealing is the immediate proximity to the Sunrise Lift allowing you access to ski and ride the slopes at Canyons Resort.